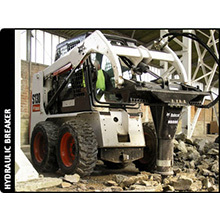 With a retracted track width of less than 29 inches wide, the ultra-compact 418 can access jobsites where exhausting hand labor is your only other option. 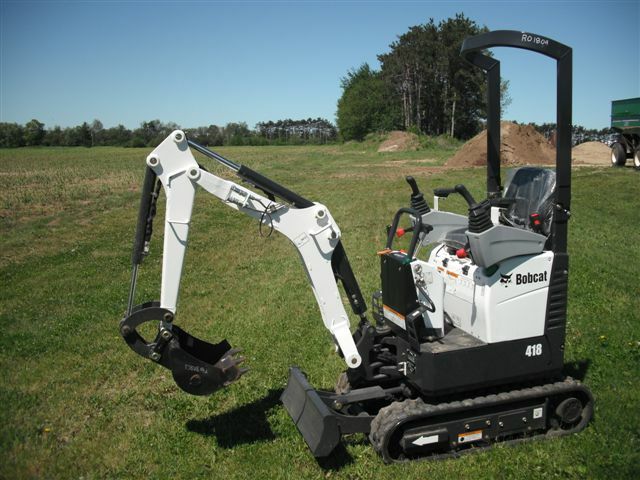 Only Bobcat gives you the features to be more comfortable, go through narrower openings and to operate in tighter conditions with confidence. 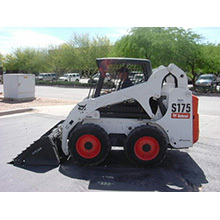 The 418 Excavator is ideal in the construction, rental and utility markets. 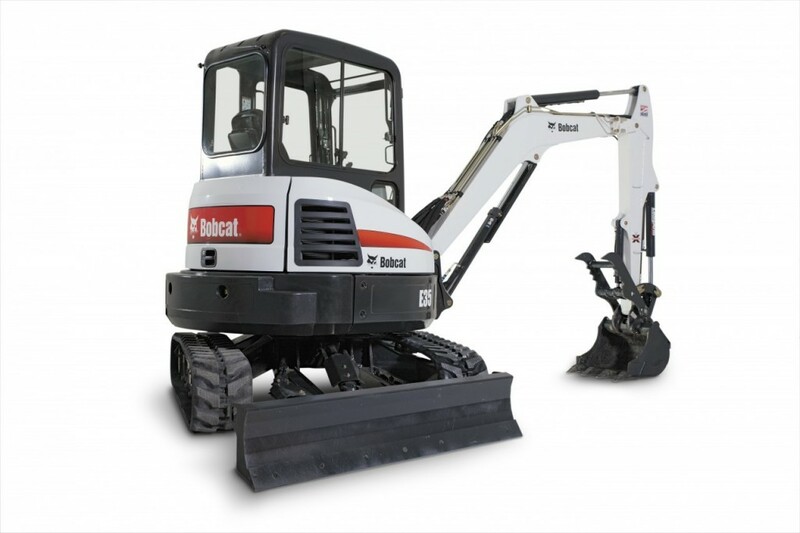 The 418 will be used by homeowners and contractors working in excavation, plumbing, landscaping, grading, demolition, electrical and cable applications. 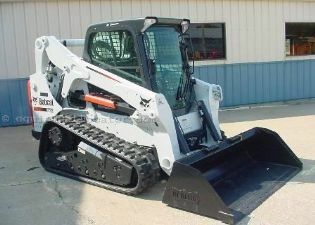 The E35 is a zero tail swing (ZTS) model in the Bobcat® M-Series compact excavators. With ZTS, you gain unrestricted rotation and greater flexibility when you work close to objects or walls. 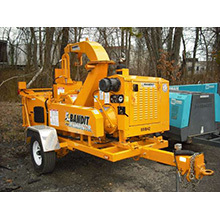 ZTS reduces damage to the machine and surrounding property, giving you lower operating costs. 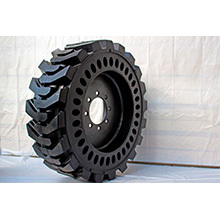 M-Series models provide improved digging performance, more usable power, consistent and smooth operation, and predictable results every time. Stay comfortable in a quieter cab that reduces sound levels by more than 50%. 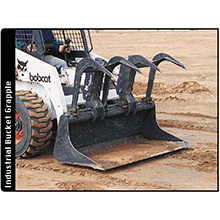 Bobcat engineers and manufactures its own attachments to help you accomplish even more. Attachment can also be rented separate.